Each hotel has a specific rating to help you quickly select the hotel that best suits your needs. You may encounter hotel ratings marked with half a star. This is added when a hotel falls between two ratings. ★★ Limited facilities, amenities & services. ★★★ Comfortable accommodation with a moderate range of facilities, amenities & services. ★★★★ Quality accommodation with many facilities, amenities & services. ★★★★★ High standard accommodation with a full range of facilities, amenities & services. It is mandatory that all travellers to Cuba have Travel Medical Insurance. 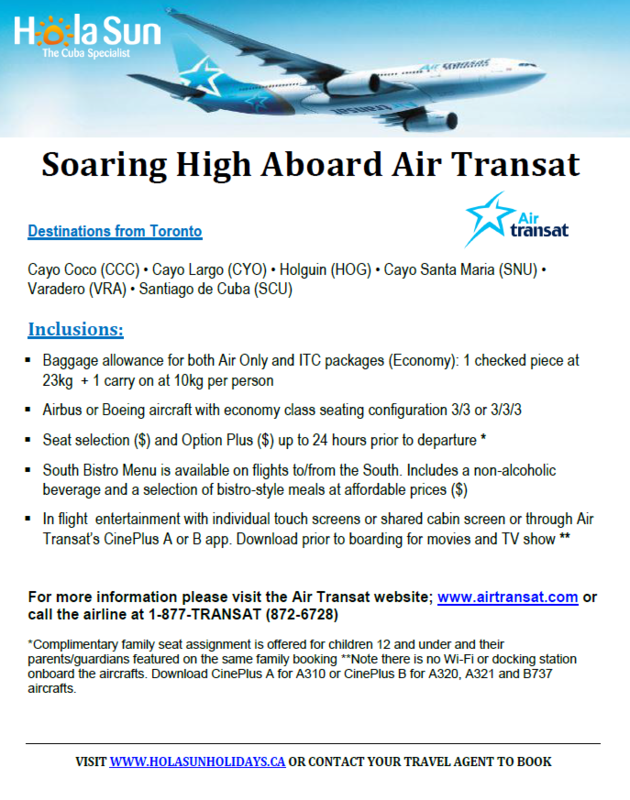 Consult your travel agent for more details. Language spoken: Spanish, although you will find that in most tourist areas other languages such as English, French or Italian may be spoken. Credit Cards: MasterCard and Visa Cards drawn from Canadian banks are accepted. Credit Cards and Travellers Cheques issued by American banks are not accepted. Electricity: 110V/220V. Please refer to individual hotel descriptions. 220V adapters required. Approximate flying time: 3 to 4 hours for non-stop services. Some flights may involve an extra stopover. Please check with your travel agent for details. Check in for your flight: We strongly recommend that you arrive at the airport at least 3 hours prior to check in for your flight due to current airport regulations and safety procedures. 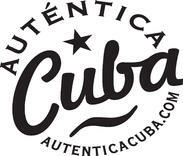 Special Thanks to the Cuba Tourist Board for providing some images to our website.